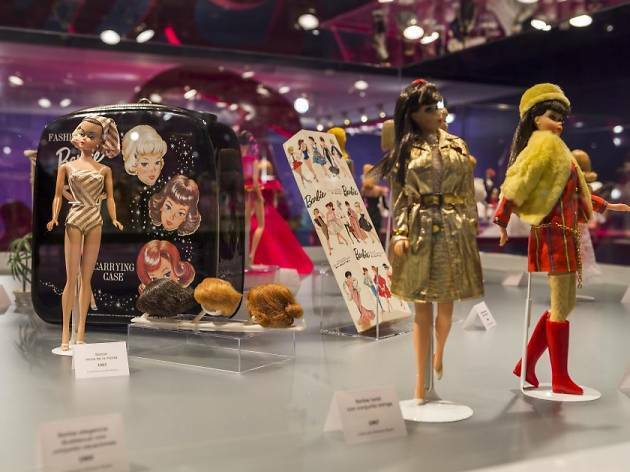 Take a look at Barbie through the ages, via a collection of 438 pieces that illustrate unknown and surprising facets of the first doll that looked like a woman. Barbie was born in 1959, marking the first time girls would no longer only play at being mommies to babies. Barbie's motto 'I can be' inspired girls to imagine themselves doing whatever they wanted, taking on often unreachable roles in society and teaching them that the only limits they have are those they create for themselves. 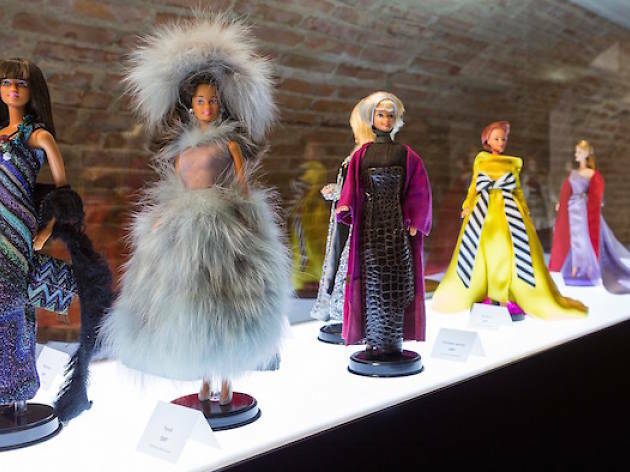 For decades Barbie has represented values of gender equality, racial integration, respect for diversity, culture, friendship... And all this without forgetting she's still a doll, as well as a fashion icon and a figure of femininity.